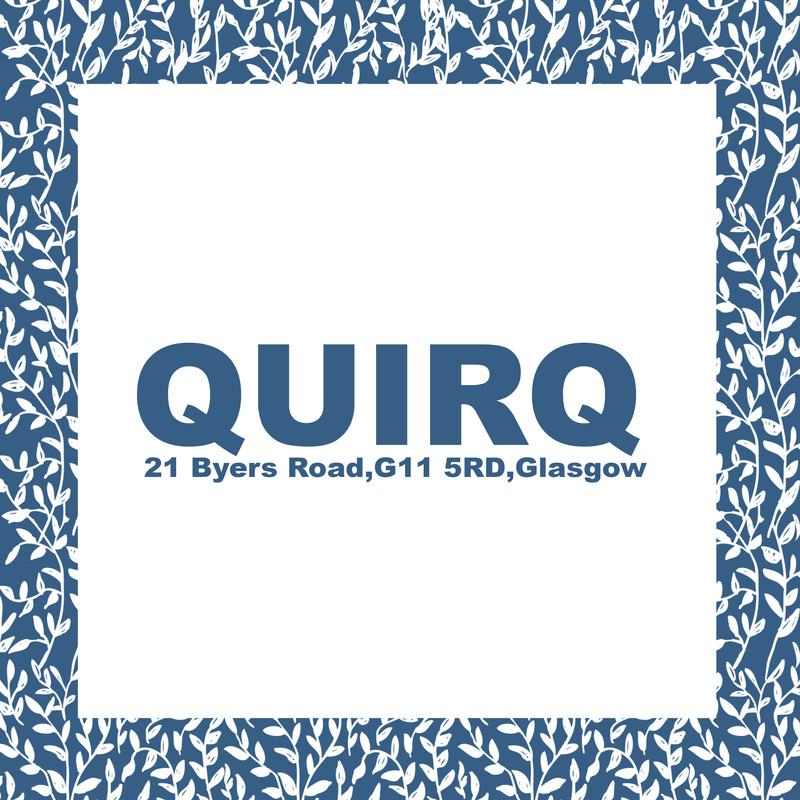 You can find a small selection of our bow ties and scarves at Quirq on Byers Road in Glasgow. Be sure to stop in and check out our products which are among some other wonderful designers. We have lots of exciting new stockists being added over the next few months and we cant wait to share them with you.